Chaplaincy Tuesday - What is progressive Judaism? All you wanted to know about progressive Judaism but were afraid to ask! 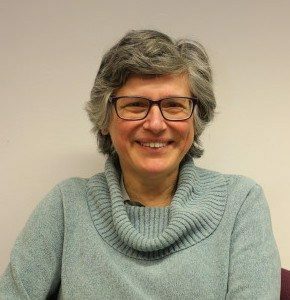 Come and listen to a short a short talk by Rabbi Dr Margaret Jacobi who will answer your questions. Progressive Judaism has its roots in the 19th century when Jews were for the first time able to be free citizens in Germany and had to work out how to live in the modern world. They emphasise the necessity to develop in response to changing times while at the same time remaining rooted in Jewish tradition. Come on Tuesday 20th November at 6.00pm to the Cadbury Room, St Francis Hall (O2 on the campus map).